According to Occupational Safety and Health Administration (OSHA) statistics, nearly 6.5 million people work at approximately 252,000 construction sites across the United States on any given day. Each year construction accidents and construction site negligence account for thousands of injuries in Arizona and over 5.2 million injuries nationwide. An average of 16 workers die each day in worksite-related accidents throughout the United States. OSHA provides extensive safety regulations for construction employers and workers to help minimize the fatality and injury rate. This includes requiring personal protection equipment, head protection and following guides for using all types of construction equipment. Failure of employees to follow OSHA regulations and train employees in OSHA safety greatly increases the likelihood of serious injuries and fatal accidents. Construction companies must inspect each site with safety engineers/experts and provide safety programs, but unfortunately, accidents still occur due to the inadequacy of, or failure to implement, these provisions. If you have been injured on the job, whether on a construction site, factory floor or any other location, you may be entitled to bring a claim or lawsuit to recover additional and significant compensation for your pain and suffering in addition to any workers’ compensation benefits you receive. If your accident was caused by a negligent third party (not your employer or a fellow employee), the attorneys at Rudolph & Hammond can represent you in possibly bringing a third-party personal injury claim and lawsuit. For more than 25 years, our firm has successfully helped Arizona workers receive compensation for their injuries. A construction site accident can be extremely serious and may cause permanent disability, loss of a limb, blindness, head injury, fractured or broken bones, amputation, scarring, and wrongful death. Often the medical bills will be large, and there may be a long period of disability and lost wages. Workers’ compensation may pay for some of the medical bills and lost earnings, but workers’ compensation cannot adequately compensate an injured worker for permanent losses and disability arising from a serious construction accident. It is important that an experienced attorney investigate every aspect of your case to ensure that all of your rights are protected. Employers, insurance companies, and defense attorneys are skilled at handling claims, and often have their representatives already investigating an accident when an injured victim is being transported to the hospital. 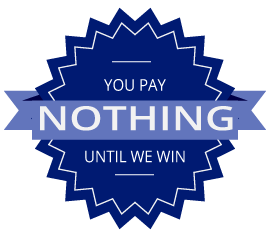 You will be at a severe disadvantage without your own, dedicated lawyer. At the law office of Rudolph & Hammond, our attorneys understand Arizona workers compensation law and the procedures and policies that impact claims. We also have significant experience in dealing with insurance company adjusters and lawyers representing negligent parties. If you have been injured in a construction accident, or someone you love has been harmed on-the-job, you need to talk with an attorney who will help keep you and your family above water and get you the money you need for medical treatment, your lo, t earnings and other expenses and for the pain and suffering you go through. In some instances, individuals can receive the money they deserve from insurance settlements and through out-of-court settlements with negligent parties. Yet, sometimes a lawsuit is required. At Rudolph & Hammond, we’ll map out a plan of action and fight aggressively for your rights inside or outside of court. During this process, we’ll remain in communication with you to ensure that you are aware of the progress of your case every step of the way. 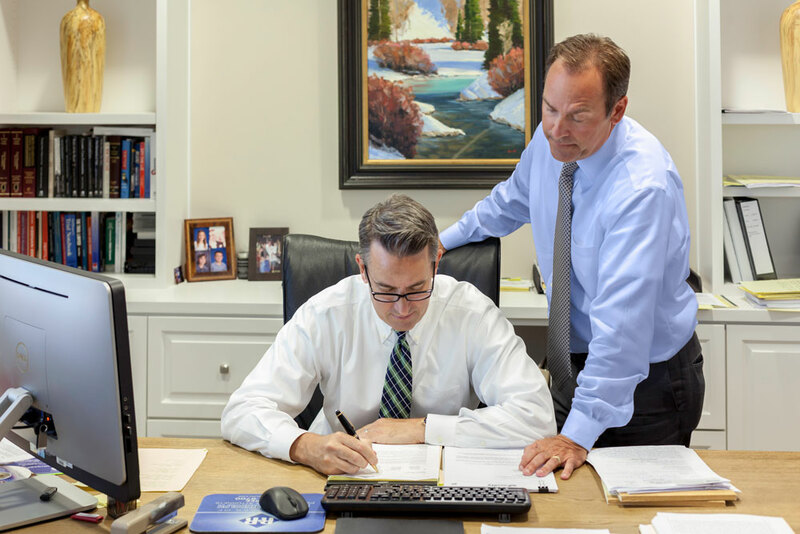 At the law office of Rudolph & Hammond, our attorneys understand Arizona workers compensation law and the procedures and policies that impact claims. We also have significant experience dealing with insurance company adjusters and lawyers representing negligent parties.